Do you want to know one simple, effective strategy that many busy parents miss when trying to get their kids to eat more vegetables? 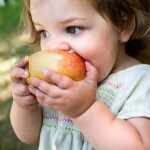 Many kids, especially picky eaters, don’t like to eat vegetables. 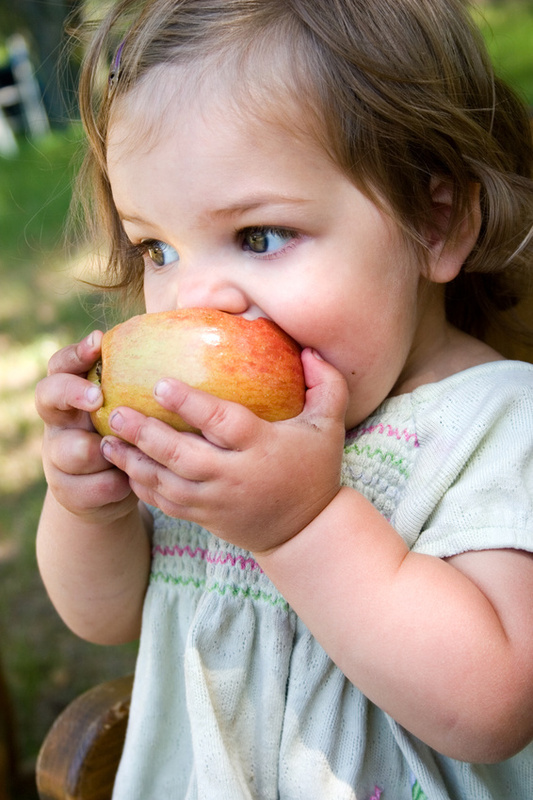 But we know that kids need the nutrients from vegetables for their healthy growth and development. As a result, parents exhaust themselves negotiating how many bites must be eaten. Or, they stay up late pureeing vegetables to hide in other foods. While these strategies may get a few more bites of vegetables into kids, it turns meals into battles and covert ops. And, it doesn’t teach kids to choose to eat veggies. However, there is a non-sneaky way to get kids to try more and eat more vegetables. 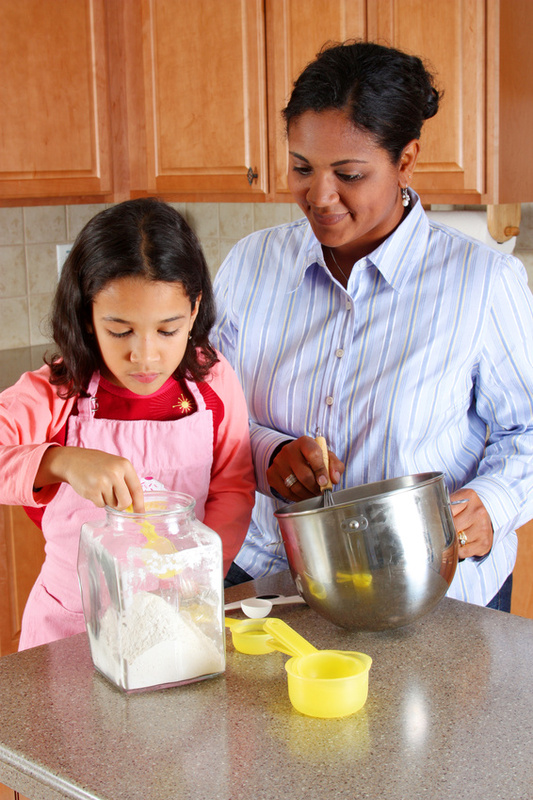 The often-overlooked resource that many parents miss is…snacks. You’re likely already providing at least two snacks for your child each day. But often, snacks are times when favorite foods (i.e. foods other than vegetables) are provided. Traditionally, vegetables are served at meals (particularly dinner.) Instead, treat all meals and snacks as equals. Include vegetables at as many snacks as possible. 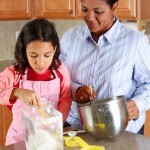 The more times that you present a food, the more likely your child will eat it. Studies show that you need to present a food more than 10 times before a child will eat it, but it varies from food-to-food and child-to-child. By increasing the number of times a day that your child sees vegetables, he/she will become more accustomed to seeing them, and will eat more.